We offer a beautiful and a wide range of Brass Executive Pen, we can also customize your design. 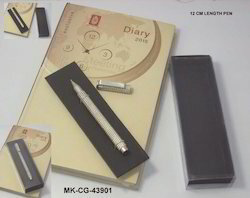 Our precious clients can avail best and perfect quality array of Executive Pen at affordable rates. As an authentic name of this domain, we hold expertise in providing a high-quality array of Stylus Pen L 96. As an affluent enterprise of this domain, we are emerged in providing premium quality array of Executive Ball Pen. Personalized cross ball pens. 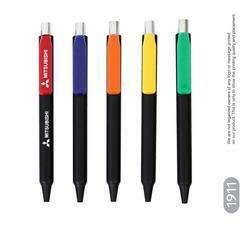 Cross iconic ballpen with stainless steel top and plastic barrel in a choice of black, blue, etc. Cross can be printed or engraved. Profero Print Pack & Promotions Pvt. Ltd.